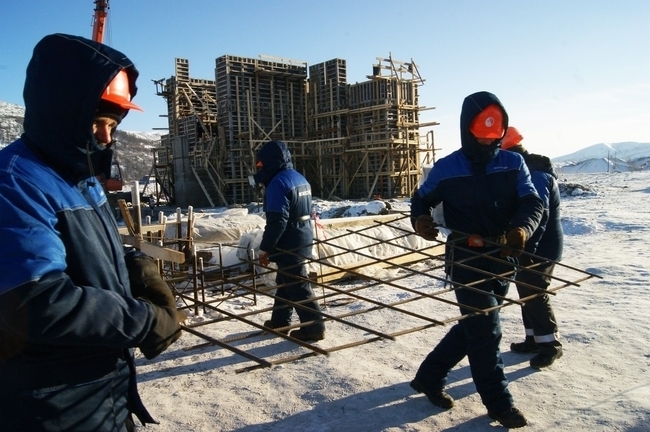 In the Magadan region began construction of mining and processing the Yana-Kolyma gold province. Implementation of these projects will lead to the emergence of the all-Russian gold mining complex values. 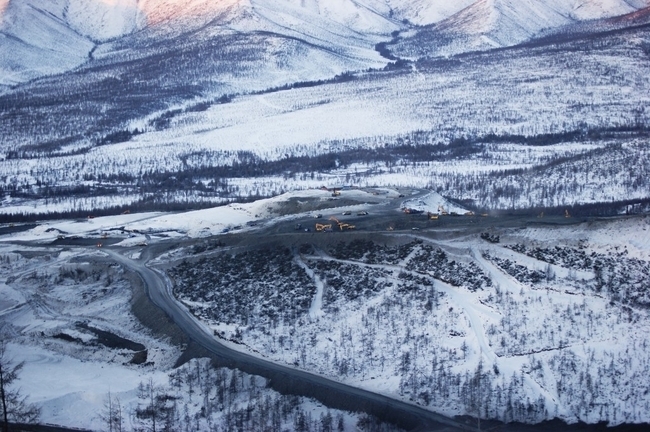 In the long term production of gold in Kolyma may exceed twice the current level of 20 tons per year. 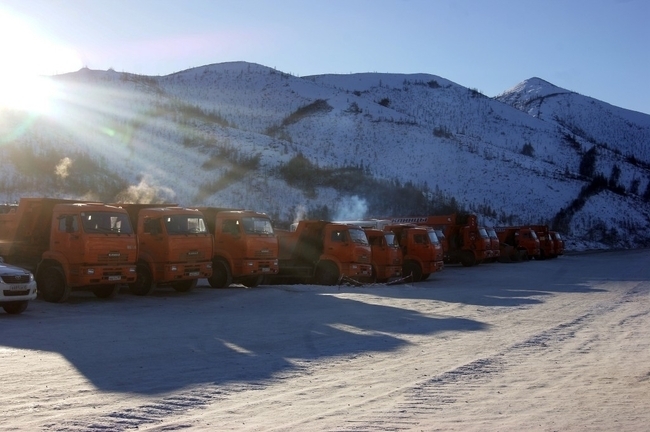 The overall potential of the gold Magadan Yana-Kolyma gold province is about 5,000 tons of gold. Much of the gold resources are concentrated in large facilities with the potential of more than 50 tons and with a gold content of 1.5-2.5 g / t (Natalka, Pavlik, Rodionov, Degdekanskoye, etc.). Since the beginning of 2014 is scheduled to begin commercial operation of Natalka and Pavlik. The deposits in the 40-ies of the last century opened geologist Dmitry Aseyev and called the names of their children. 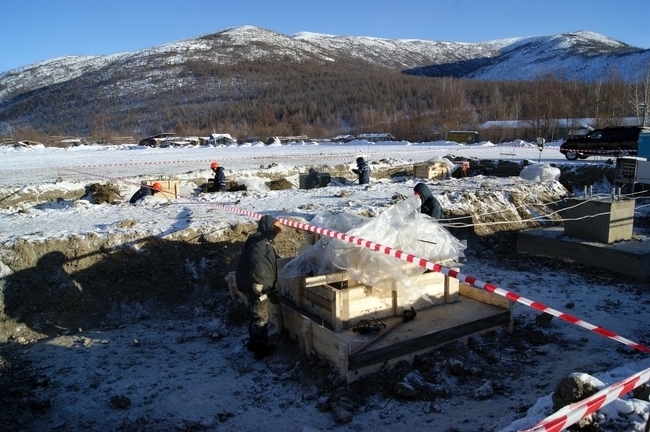 Commissioning of the mining and processing enterprise at the Natalka deposit will be implemented in three phases, The first stage is planned for the years 2014-2016 (10 million tonnes per year — 18.0 tons of gold). The design capacity of the plant is 40 million tonnes of ore processed per year with gold production of about 50 tons per year. Currently under construction GOK, including the construction of access roads, playgrounds gold processing plant, storage of fuel and lubricants, auxiliary facilities and infrastructure. During the project, the company will create about 2,260 jobs. Mastering gold deposit "Pavlik" provides a 2-stage. Stage I performance GOK "Pavlik" will amount to 3 million tonnes of ore per year, Phase II — 6 million tons per year. When leaving the factory at full capacity to process ore in the amount of 6 million tons per year factory wakes produce up to 10 tons of gold annually. In III quarter 2012, completion in December 2013. The future mine will be equipped with the most modern equipment from leading manufacturers. The number of staff employed in construction, will be at least 2,000 people, the current employees Mining — at least 1,000 people.